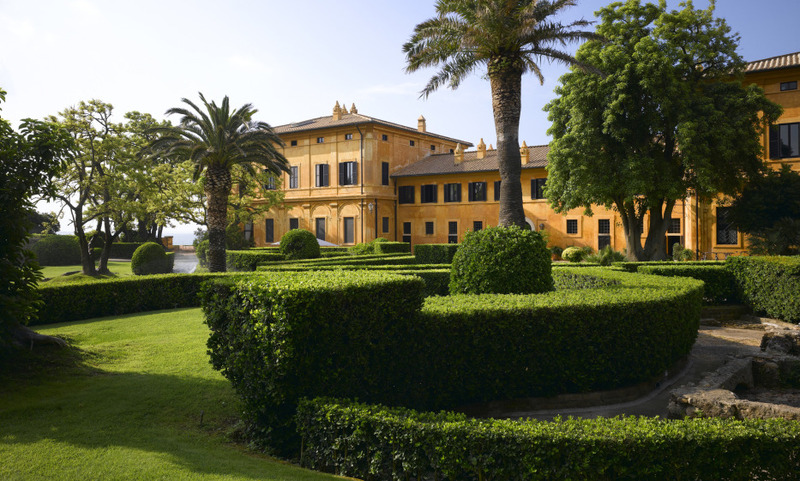 A voluptuous Rome retreat only 29 miles from Fiumicino Airport, La Posta Vecchia Hotel is a treasure trove of the finer things in life, from Getty’s personal collection to the breathing views over glinting seas and castle turrets, available in its entirety for exclusive events. The venue is available all year round for exclusive rental, for events or private use. Stunning tiny hotel, amazing art objects everywhere, great taste, lovely manicured park, superb restaurant, More diversity for breakfast would be great, but what was there was very tasty.